While you love having different trees on your property because of what they add to the overall aesthetic of your lawn, neglecting to care for your trees properly can lead to all kinds of potential hazards for you and your family. Trees that are just left to grow wildly on their own are prone to overgrow, leaving you with limbs and branches that can hang dangerously over power lines, your cars in the driveway or the roof of your home. All it takes is one storm to break limbs off and cause all kinds of damage and potential injury. 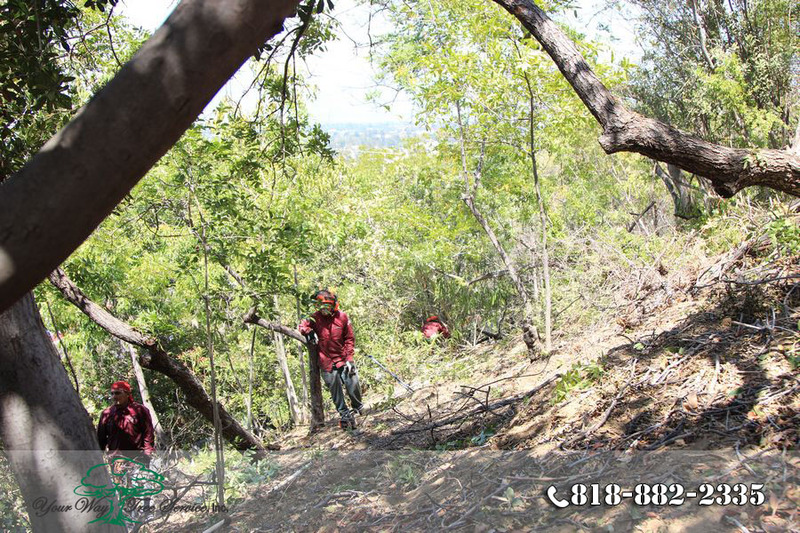 To avoid problems like this you are going to want to look to hire tree trimming in Hidden Hills to help you. You may never have thought to even look for tree services in your area before but it is always a good idea to know a local service that you can use when the need arises. Take some time to ask your neighbors or local friends and family who they may have used to help them with the trees on their property. This can help to give you a good idea of what local services do a good job and who you can trust to help you the most. You can then do some research on your own to find out more about businesses nearby, what others have written as reviews and more so you can decide who might be best for you to call. When you get professional tree trimming in Hidden Hills done, the tree service will come out to your home to see just what they are dealing with before they do any actual work. This will give them a good idea of what the situation is with your trees, what you would like done and what they recommend as far as work. They will also be able to determine what type of crew they need to send to your home and what equipment they will need to do the trimming work. 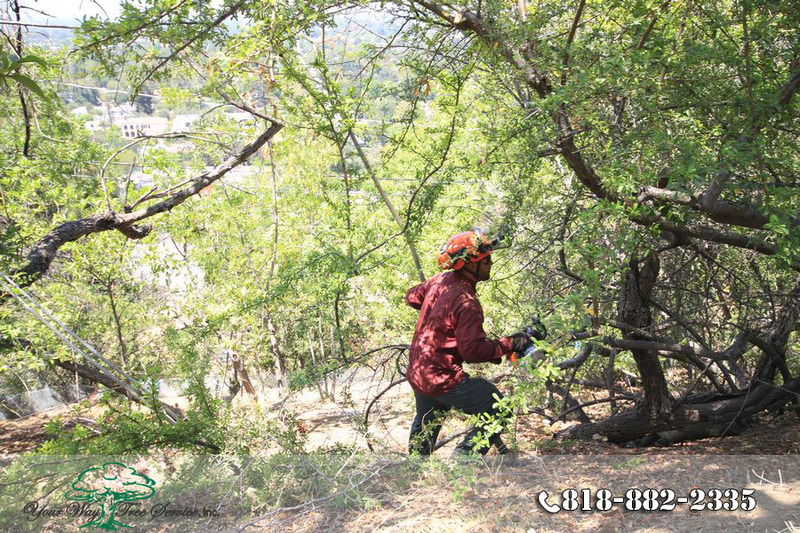 If you want reliable and expert tree trimming in Hidden Hills done at your home then you want to contact Your Way Tree Service, Inc. at 818-882-2335. Your Way Tree Service, Inc. has over ten years of experience working as a tree service in the area and can provide you with everything you need to help your property look its best and be its safest.